SKU: MONBLUEDRILL. Category: Water Feature Monoliths. 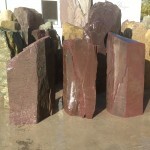 Slate Monoliths are one of our best selling items. 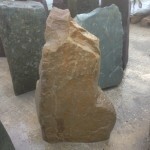 We carefully pick slate from sustainable and high quality regions of the country and bring it to our workshop where we prepare the base and accurately drill the pieces from top to bottom. In this product you will find options for sizing as well as option extras. 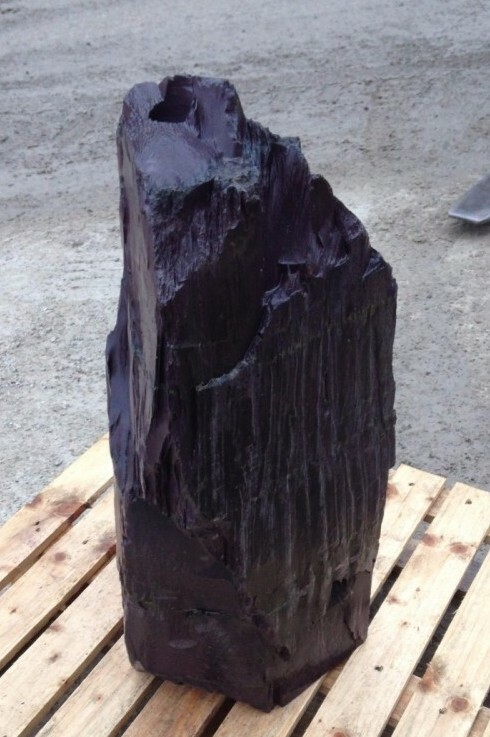 Top hat drilling is where we drill a larger diameter hole at the top of the slate to create a transition from laminar to turbulent water flow at the peak of the stone. 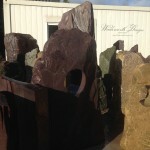 This helps create a perfect mushroom of water at the top of the water feature. 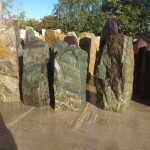 If you are interested in securing your monolith better we do supply a range of options for raising the stability of the stone. Click here for more details.